IHG® Rewards Club - Movies - Barney: Shake Your Dino Tail! C'mon get moving! 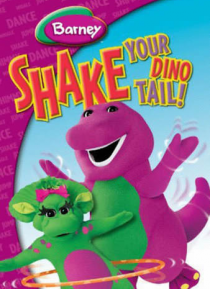 Dance along with Barney and his friends as they learn about exercise and healthy eating!